Glitchy textures swirl around the temples while addictive beats thump the temples. Soundscapes crawl beneath a barbed wire of dense and complex patterns. 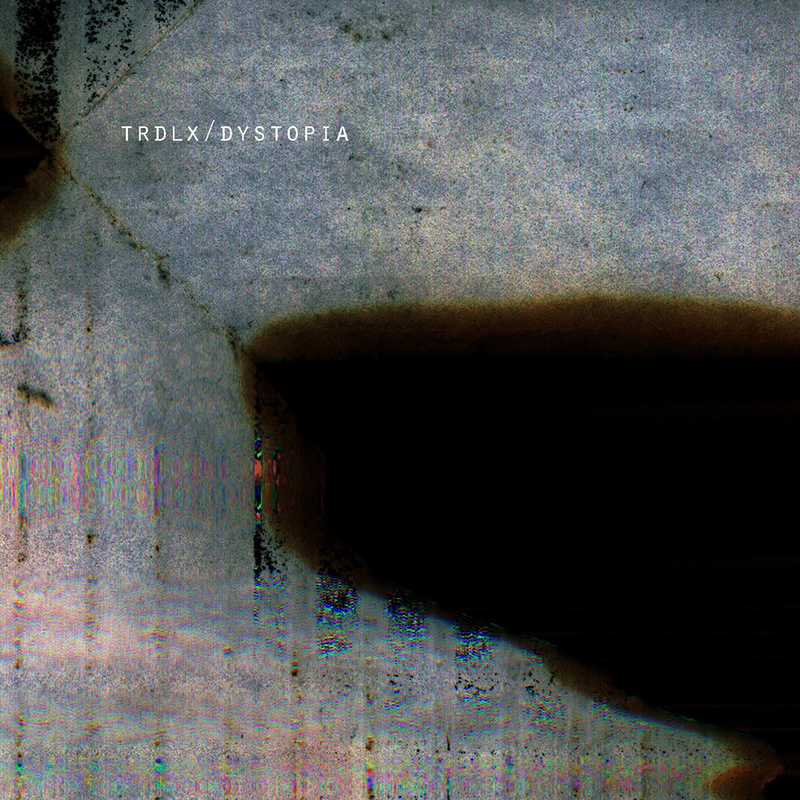 Dystopia is the first album of Paris based producers Boris Haladjian and Thibault Csukonyi. Within a constant state of flux and tension, the sound waves delve into incisive electronic and organic textures, ranging from IDM to sound-design or gorgeous ambient layers.